Founder, Managing Director & Principal. Madhumathi Aluri has a Masters Degree in Business Administration (MBA–HR) from University of Delhi, Post Graduate Diploma in Early Education and a Diploma in Teaching. Started her career with NIIT, New Delhi, Managing the HR function of their IT division before getting into her passion of Entrepreneurship & School Education, today , she has over 20+ years of varied industry experience and over 15+ years of expertise in School Education Management. She has also served the “The Indus Entrepreneurs" (TiE), Hyderbad Chapter, A non-profit global network of entrepreneurs and professionals, established to foster entrepreneurship and nurture entrepreneurs. 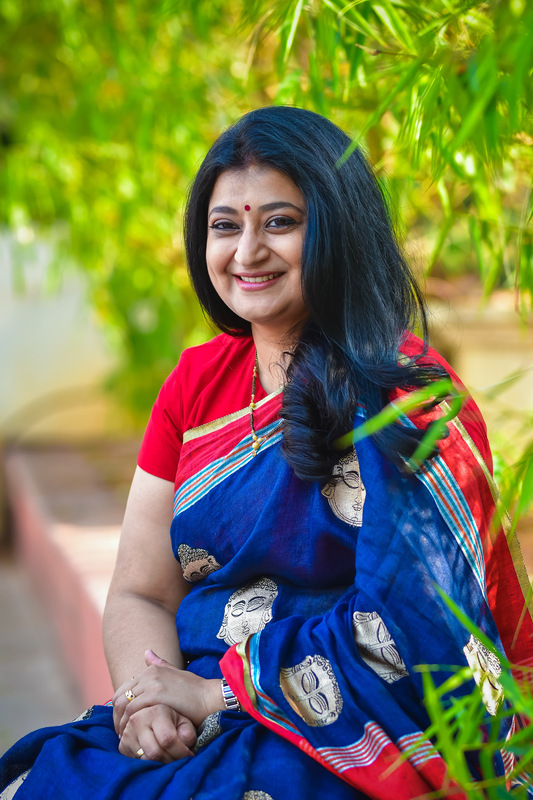 In 2006, she finally stepped into her passion of “Entrepreneurship” to realize her dream to serve “ Education” segment in India, by founding Samskar – The Life School. Currently, she is the Founder, Principal of Samskar – The Life School and also serving on the Directors Board of SMILES Foundation (An Autism School Initiative for specially-abled Children.) and SAMKALP Education Consultants. Strong believer, that only 'Good Education' CAN'T produce 'Good Human Beings' unless until the Education is coupled with equal emphasis on Ethics & Ethnicity, and that's the foundation on which she has founded Samskar – The Life School. Her passion is to spend time, study and understand school children and promote excellence in education with equal emphasis on ethics and ethnicity. She is also a sought-after Teacher Trainer & School Management Consultant. 1. International Quality Award for her Samskar - The Life School, for Excellence in Early Childhood Education. 2. Indian Achievers Award for Education Excellence for outstanding achievement in Education & Social Service. 4. Prime Time Global Education Excellence Award for Best Emerging Private School in Hyderabad. An enterprising professional with 3 decades of corporate working experience --> 12+ Yrs in Education Management & Services & 12+ Yrs in IT - Embedded Systems. 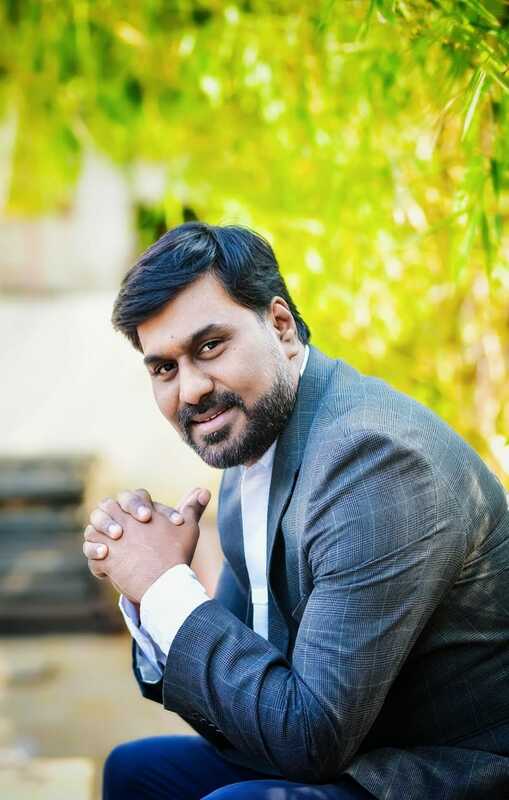 FOUNDER, CEO (Chief Education Officer) at "SAMSKAR - THE LIFE SCHOOL"
An Innovative, Affordable School, with a philosophy of providing equal emphasis to Ethics & Ethnicity in schooling, in addition to Education. Currently operating multiple schools with brand name "SAMSKAR - THE LIFE SCHOOL" in Hyderabad, Telangana State. Structure of Intellect (SOI) is a system of assessments and training materials that develop intellectual abilities. We equip students with the necessary intellectual skills to learn subject matter, do analytical thinking, become more creative, and learning how to learn. We offer Franchisee of Energia SOI Training Centers across Hyderabad, Telangana region. SOI Training programs "Assess, Diagnose and Treat ( Training Program ) 90 Learning Abilities" in children and transforms every child to a GIFTED level of Intellect. Samkalp offers Happiness Programs to Students, Teachers and School Leaders. Our core offerings are : 1> Happy Parenting Talks 2> Happy Teacher Workshops 3> Happy Student Learning Programs 4> Happy School Leadership Meets 5> Happy School Awards. NVidia ( www.nvidia.com) & Portal Player. Has played a very crucial role in testing and release qualification of over dozen “products” released into the US and Asian markets in the domain of consumer electronics & mobile markets. THE LIFE SCHOOL , STORY !! !